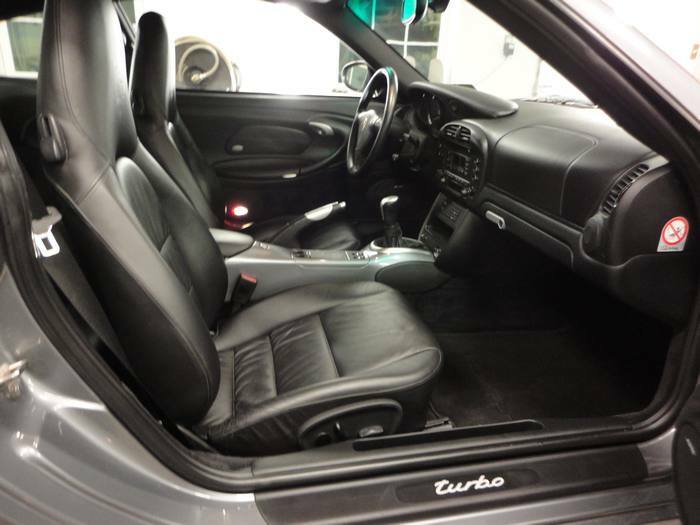 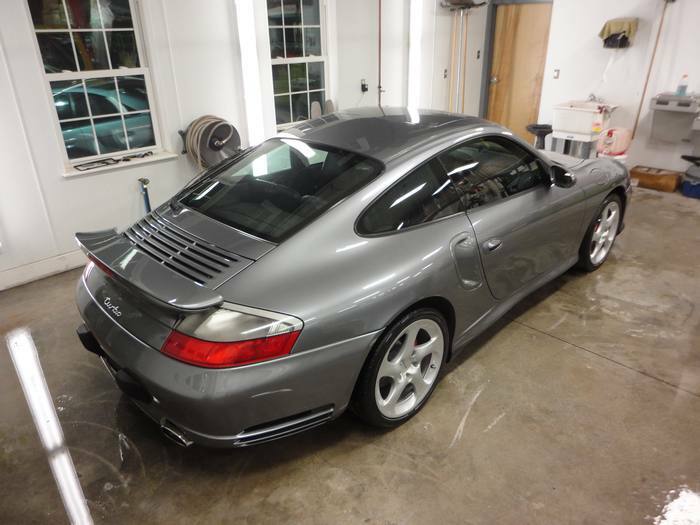 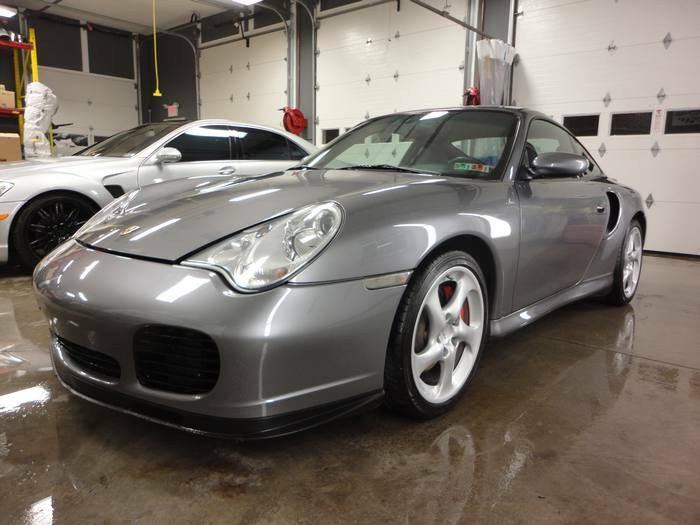 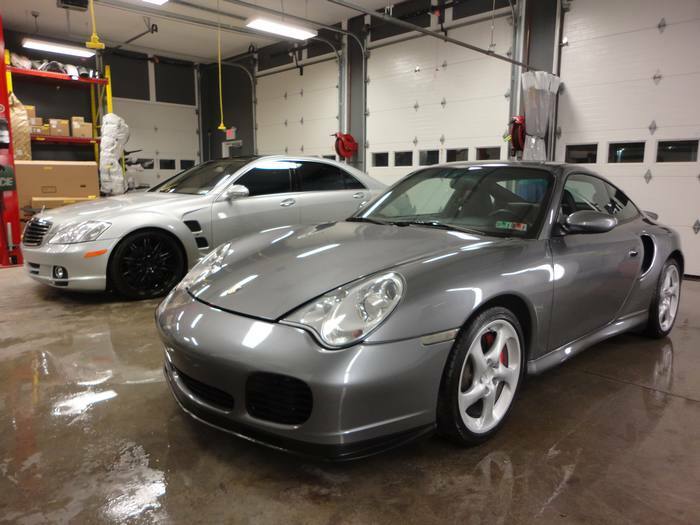 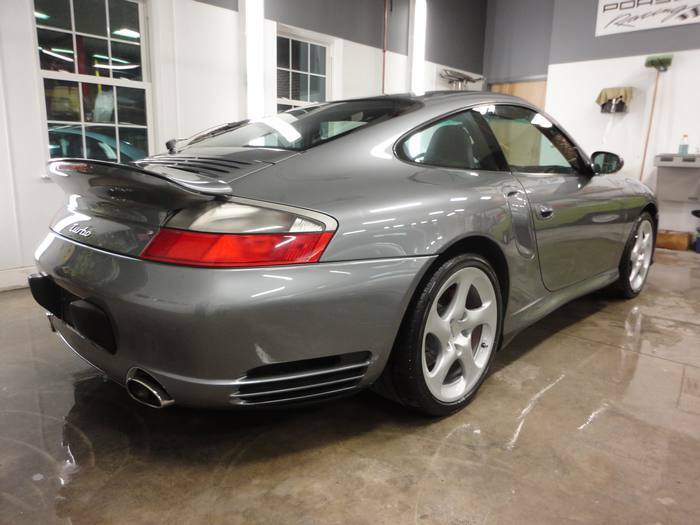 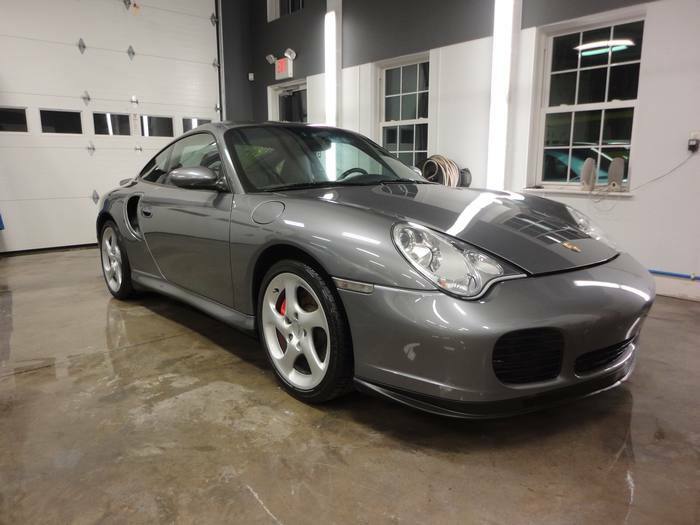 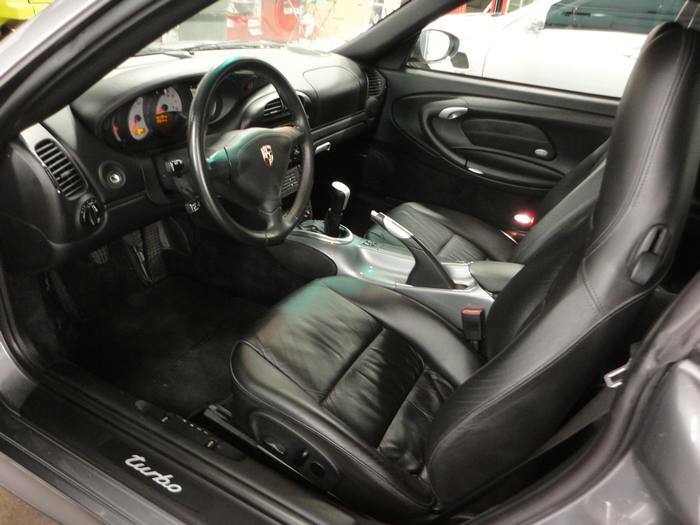 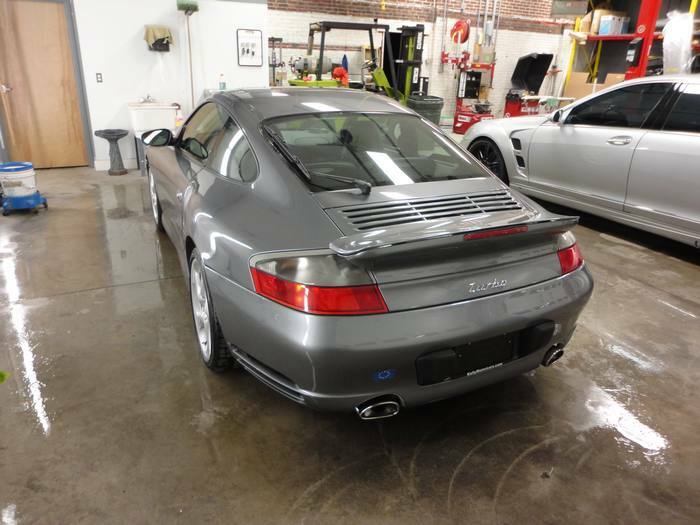 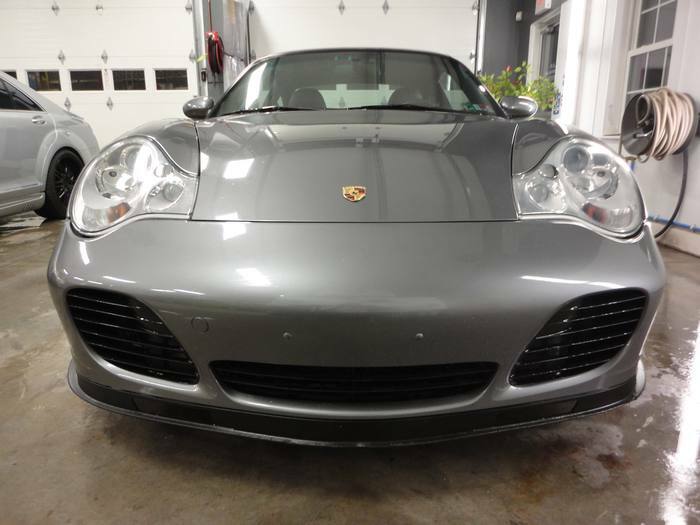 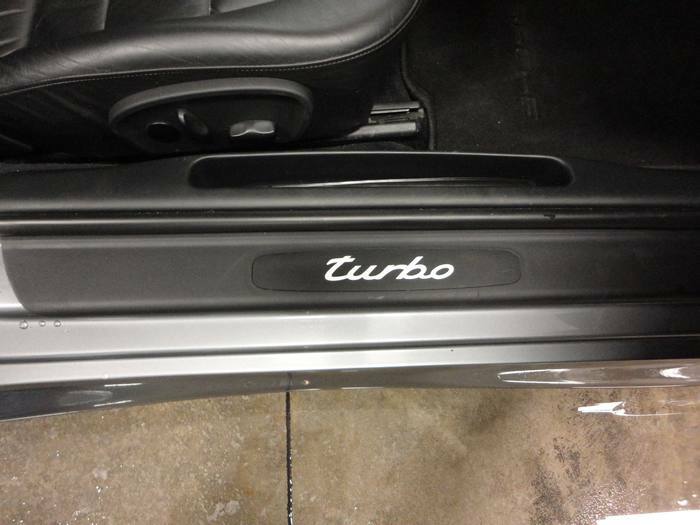 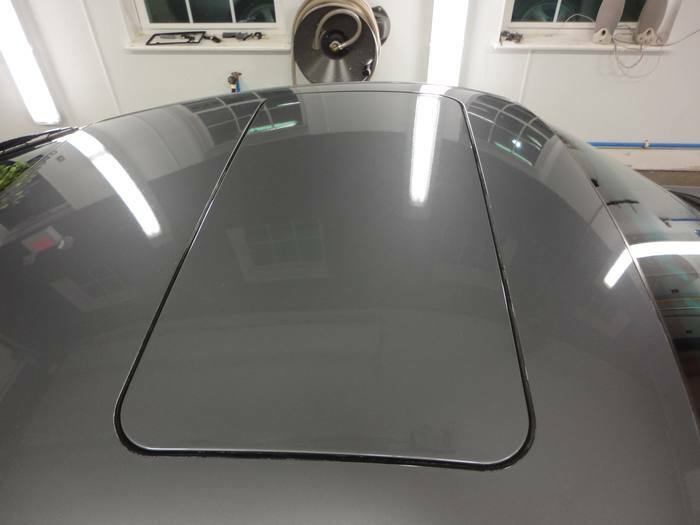 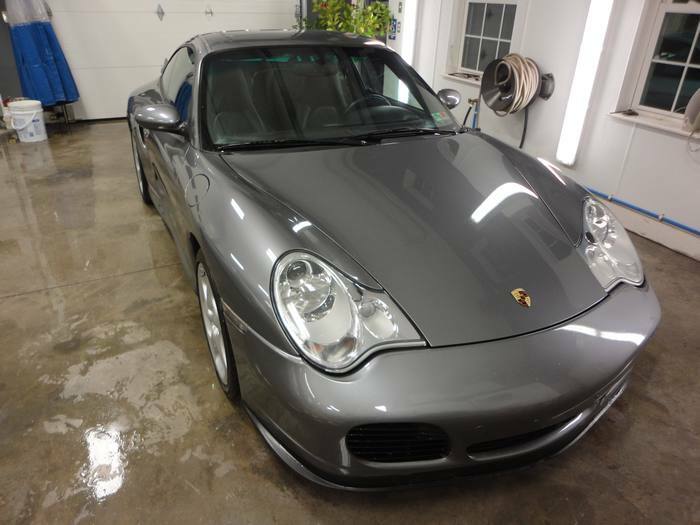 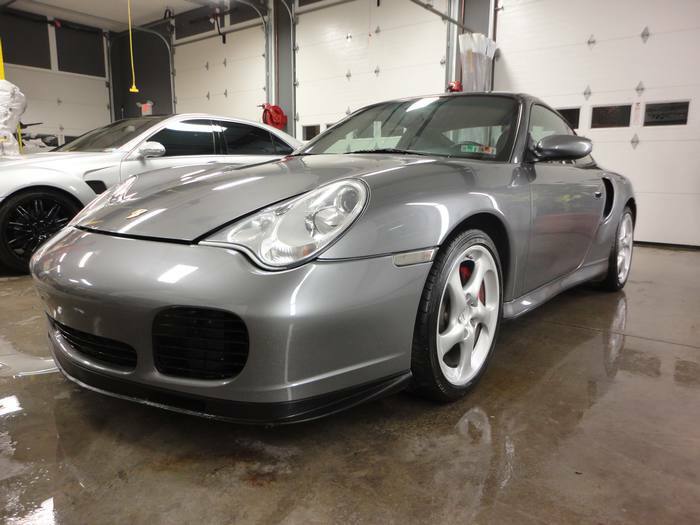 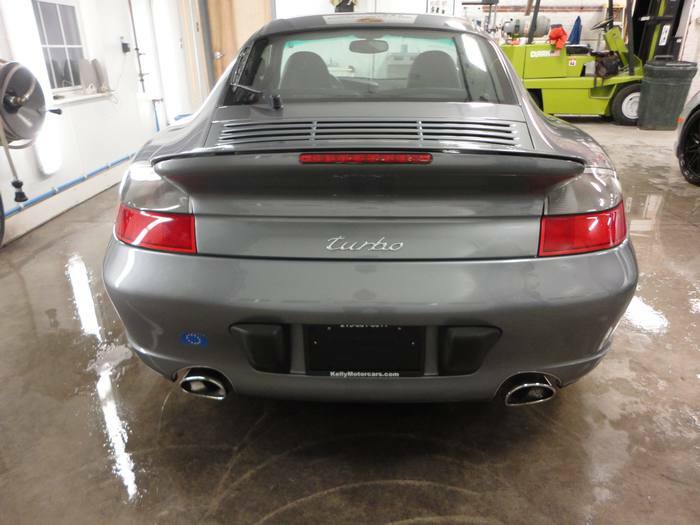 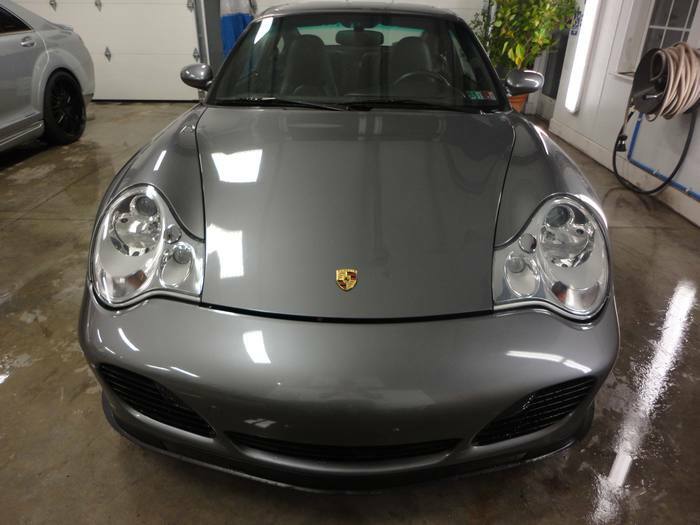 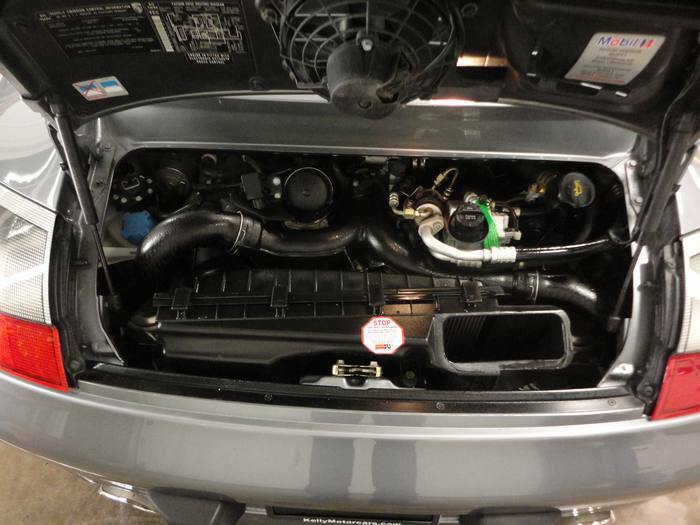 This 2003 Porsche 911 Turbo Coupe is Finished in Seal Grey Metallic Paint with Black Leather Interior. 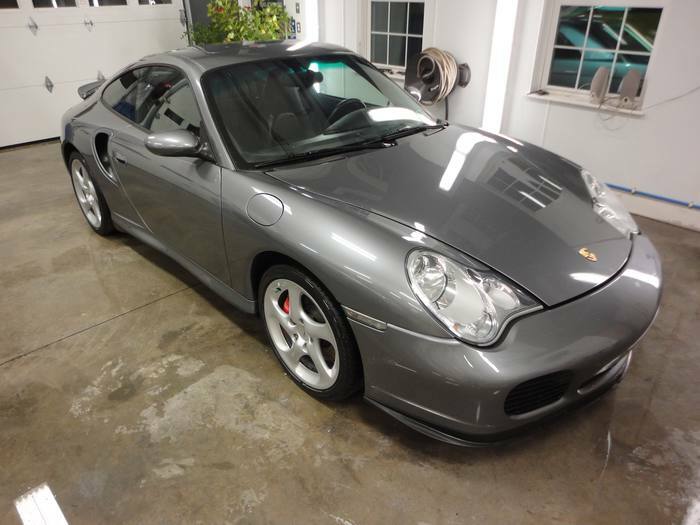 It is a 1 Owner ! 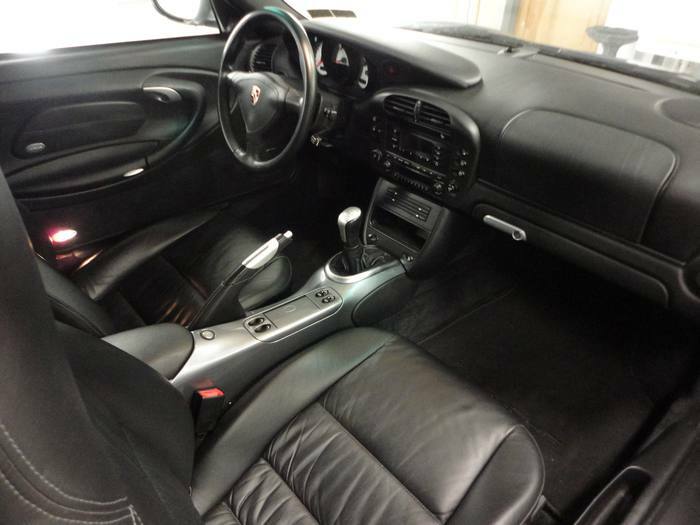 - Clean Carfax ! 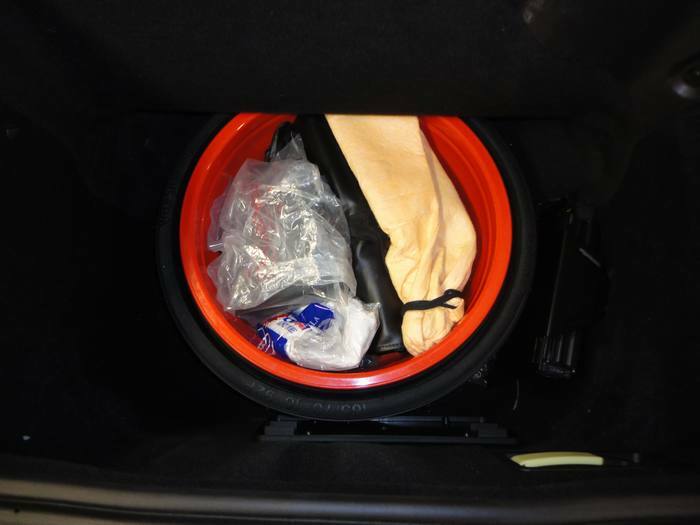 Clean AutoCheck ! 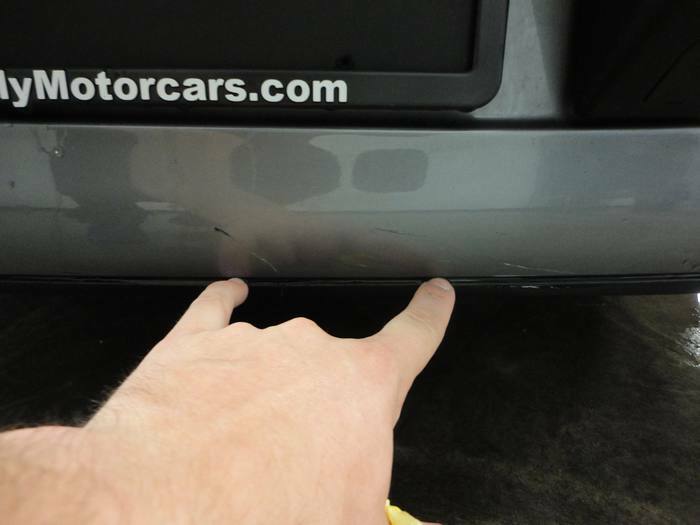 - No Accidents ! 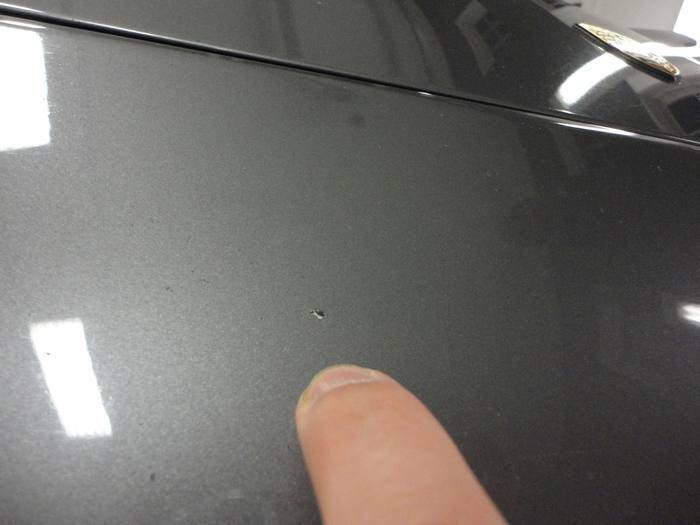 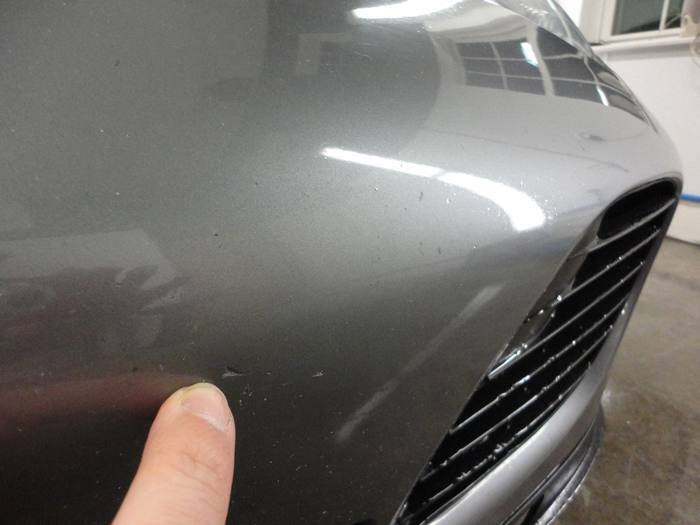 - No Paintwork ! 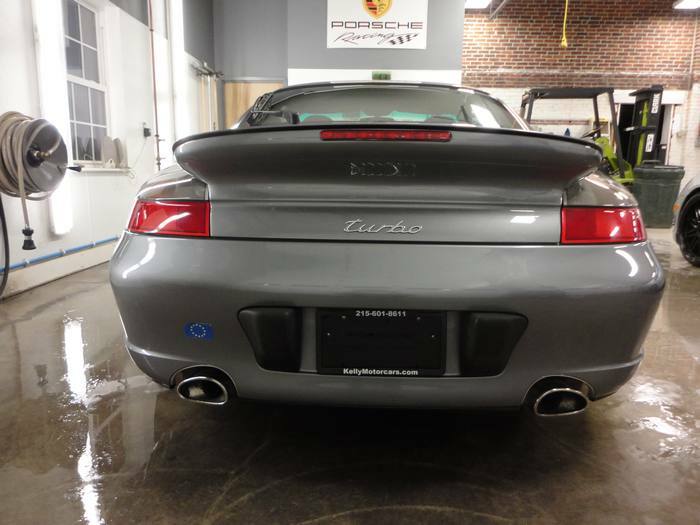 996 911 Turbo! 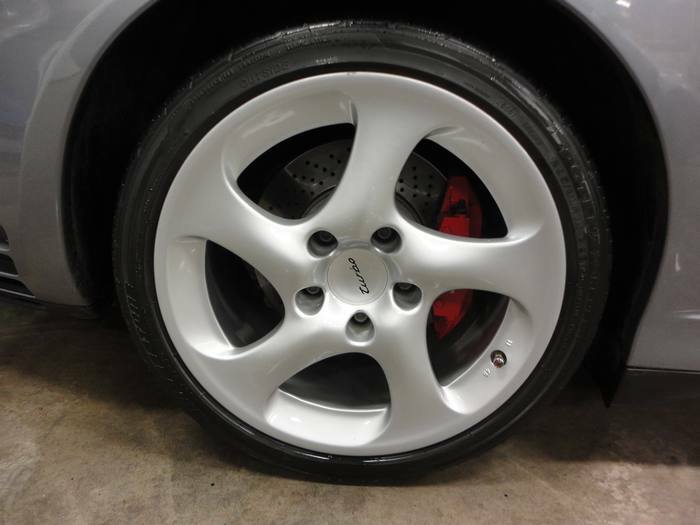 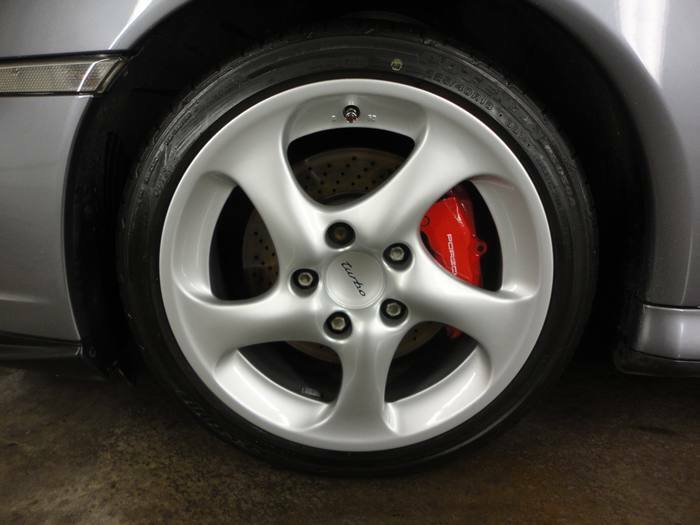 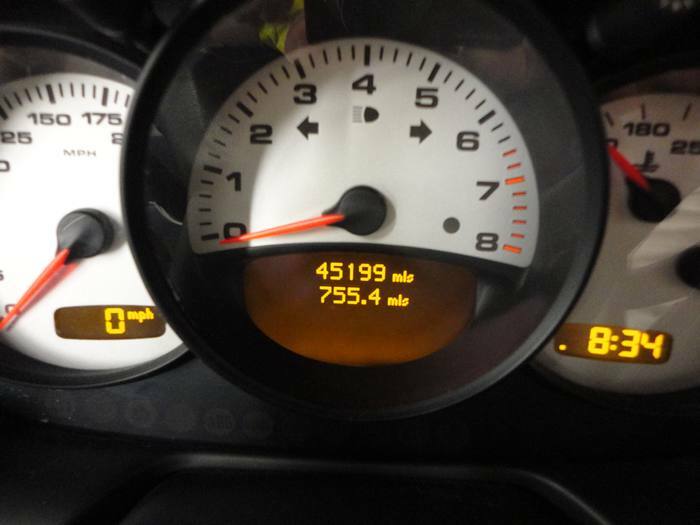 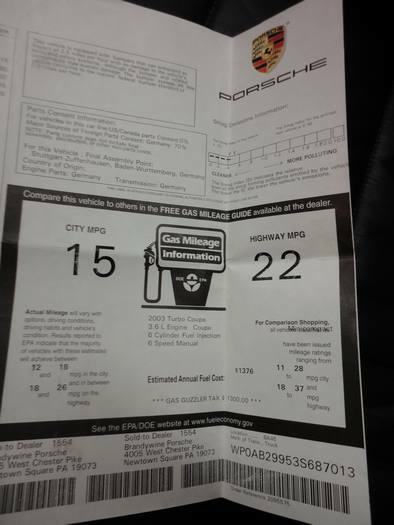 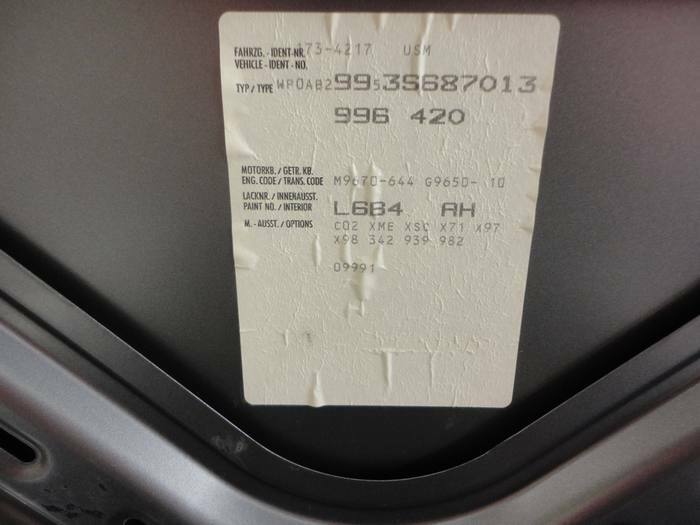 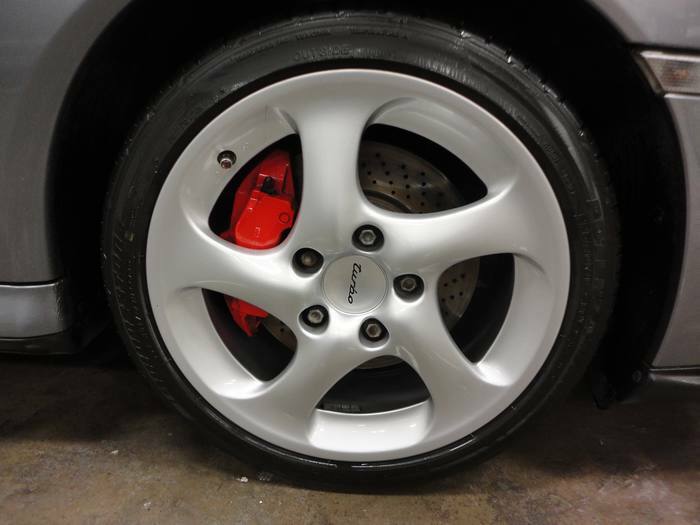 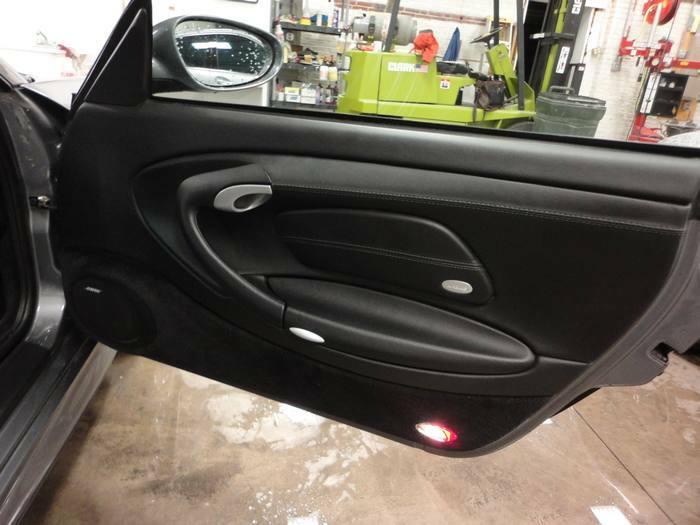 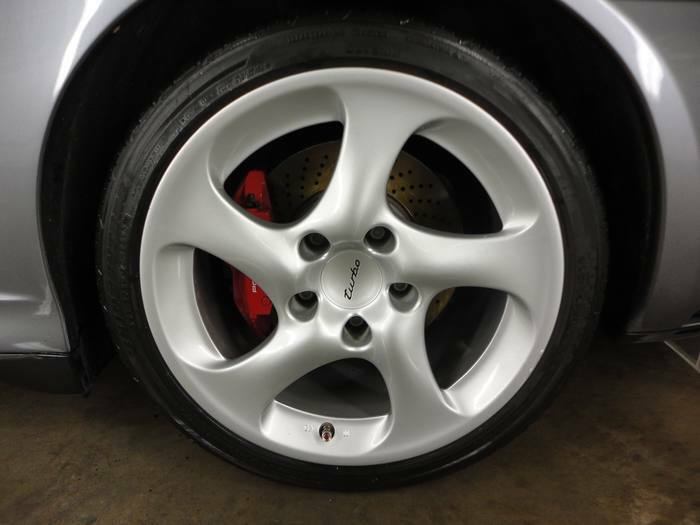 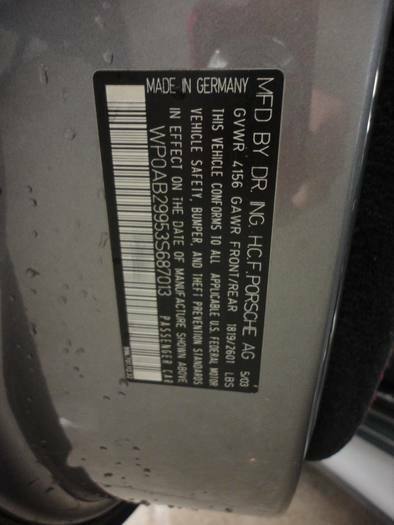 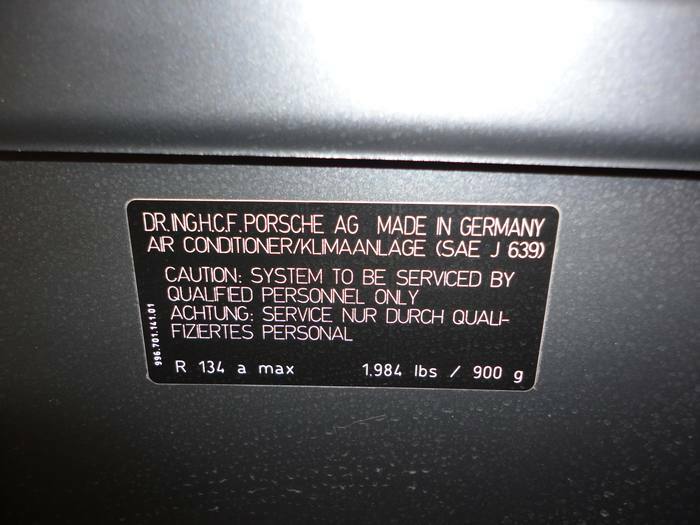 This car has a Full Service History Since Day One and it has Always been Serviced at Porsche of Brandywine (Main Line) and Porsche of Annapolis; We have All the Service History. 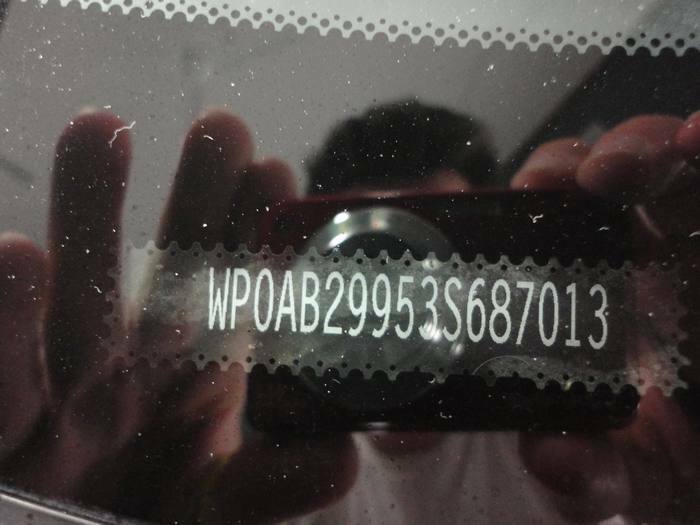 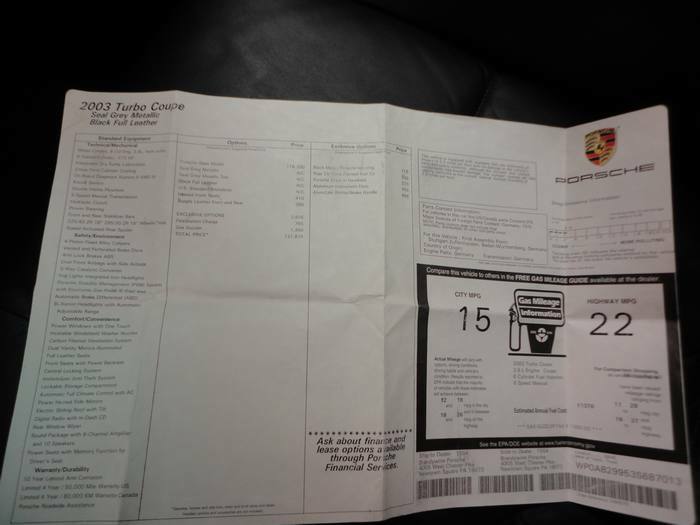 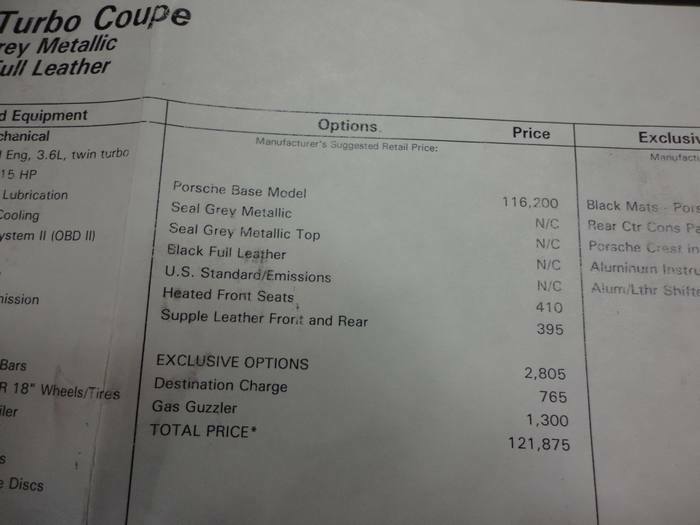 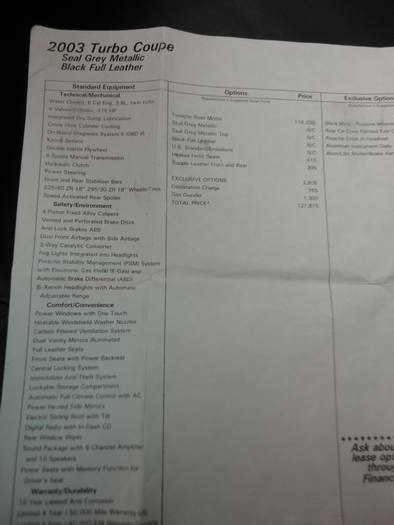 The Car Comes with All Books , 2 Keys and Original Window Sticker of $121,875.00. 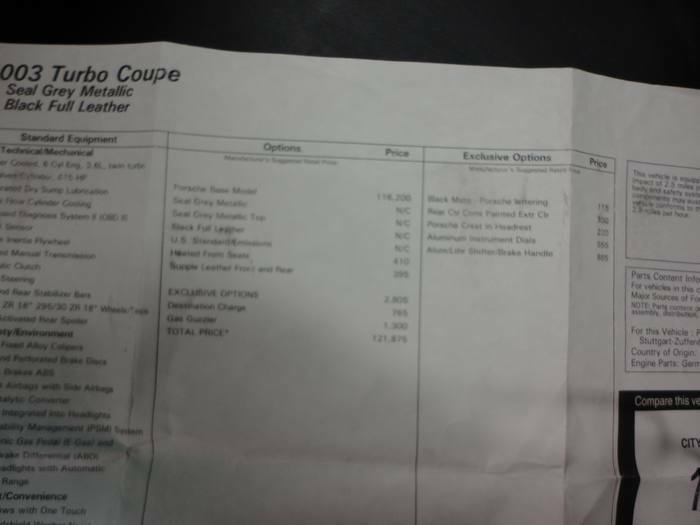 + Options . 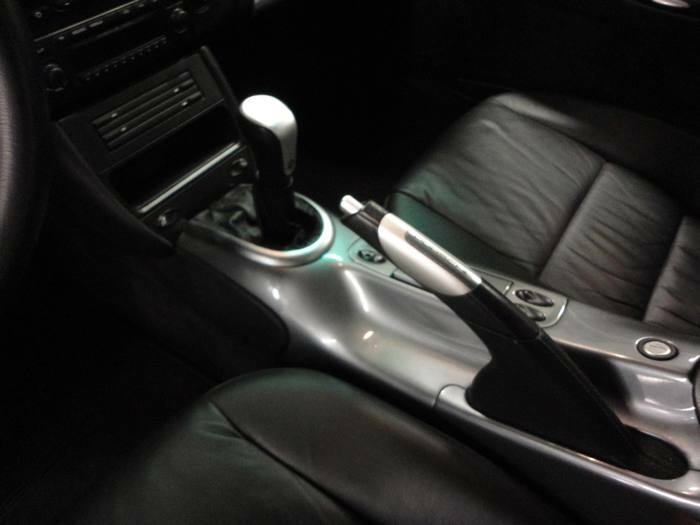 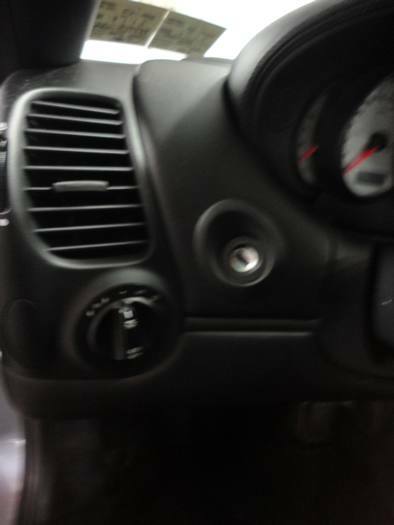 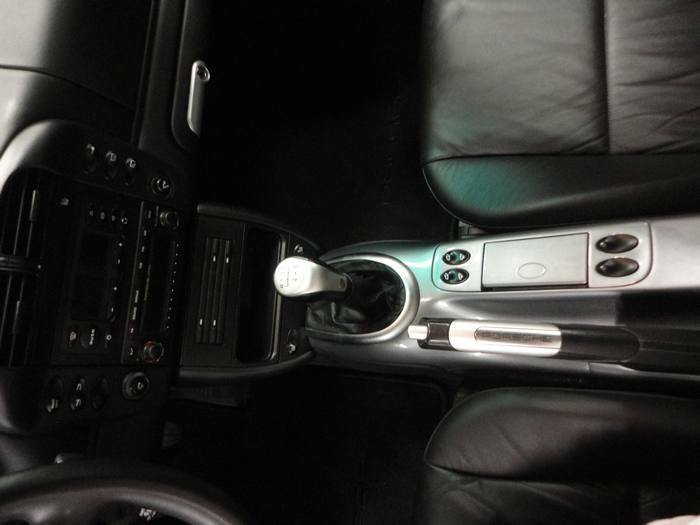 It is a 6 Speed Manual Gearbox. 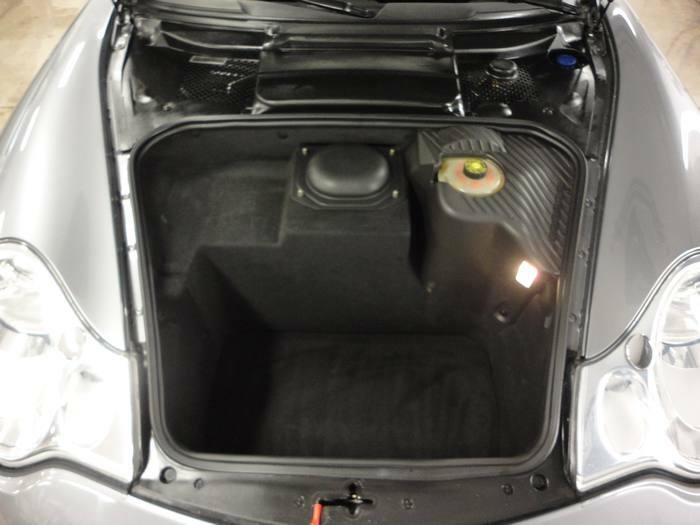 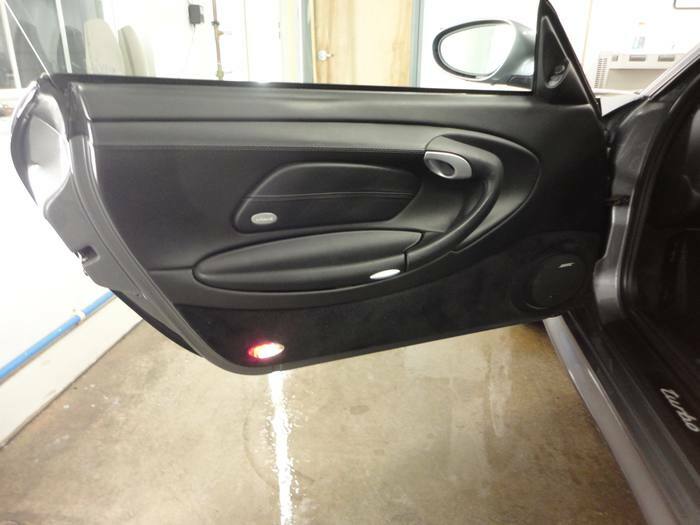 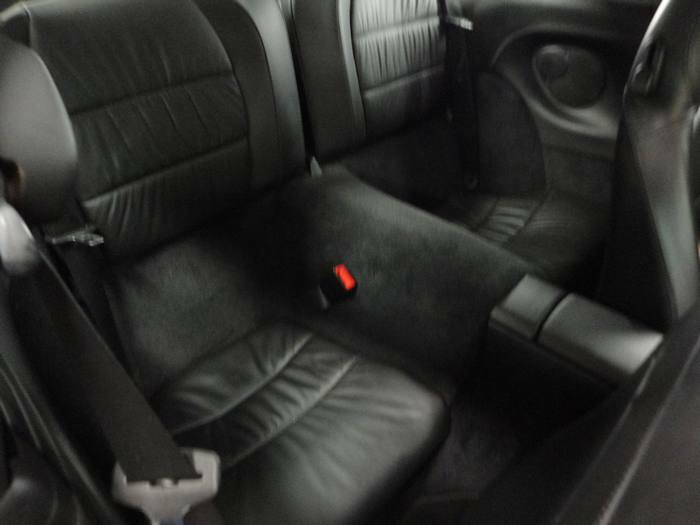 The Car has a Sunroof and Heated Front Seats as well. 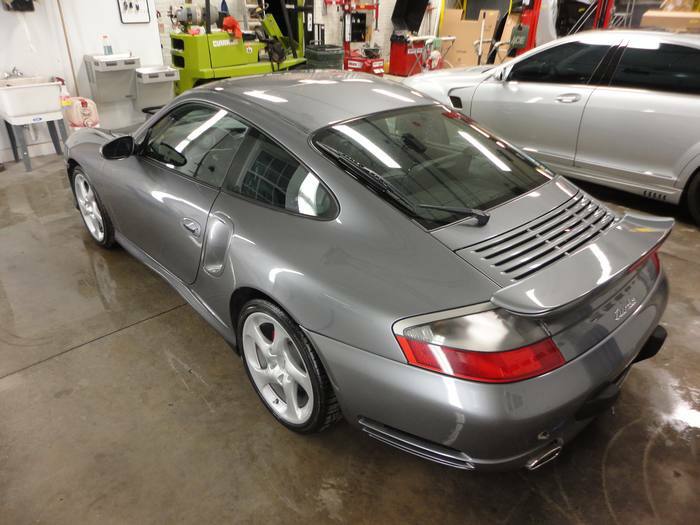 This is a Non Smoker and Very Clean Vehicle and non molested 996 Turbo. 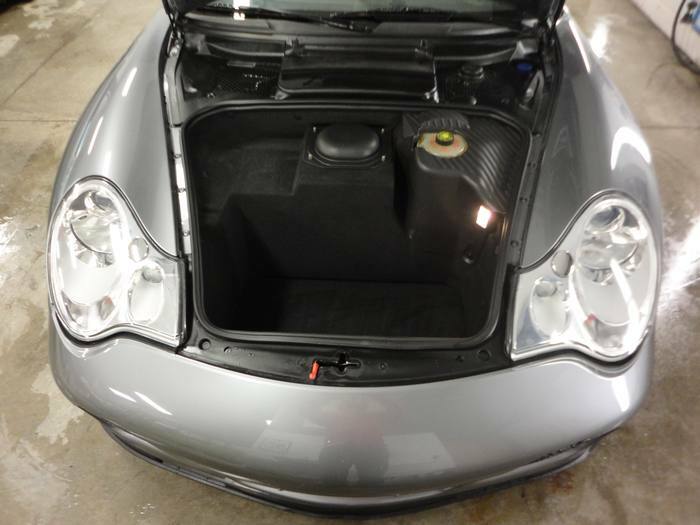 The Car has Been Stored Inside a Climate Controlled Garage When not Being Driven, the Car has Never Been Raced or Tracked it was a 3rd/Sunday Car. 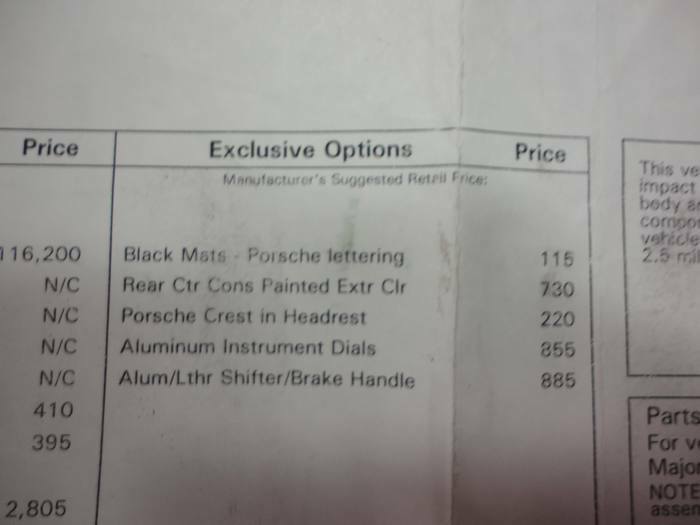 Most Vehicles are sold with a phone call. 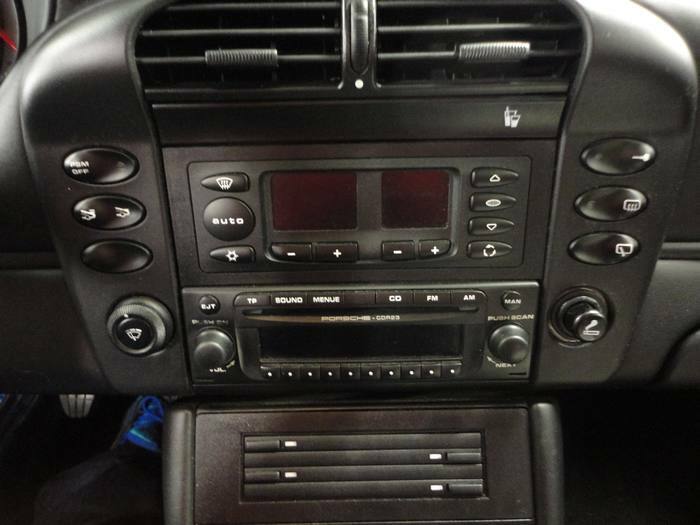 Feel free to Call / Text / E-mail with any and all questions and offers. 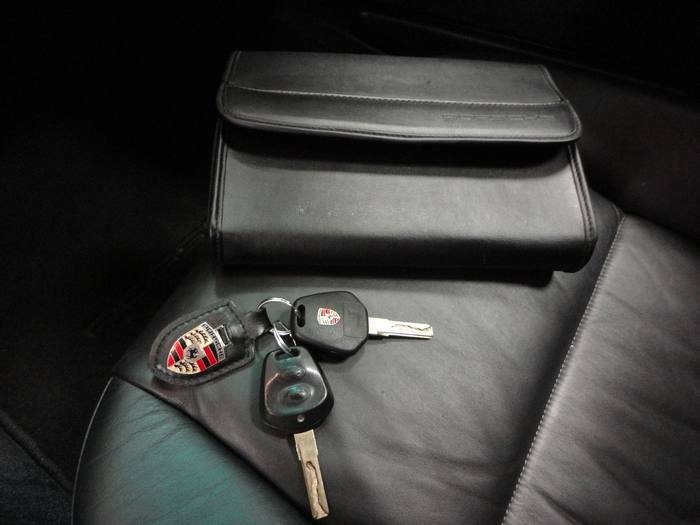 If you would like a picture of something that is not shown please ask me.